PARIS (Sputnik) - The Japanese city of Osaka was chosen on Friday as the host of the 2025 World Expo as a result of the vote by members of the Bureau International des Expositions (BIE). 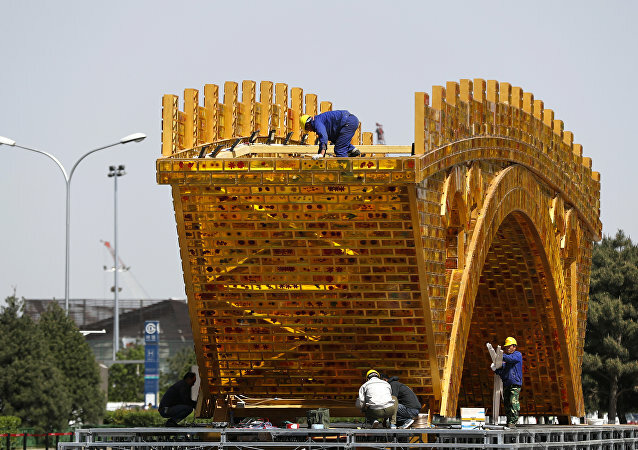 Hungarian Prime Minister Viktor Orban delivered a speech to the China International Import Expo (CIIE) in Shanghai on Monday, reaffirming his commitment to deepening 6cooperation via China's Belt and Road Initiative (BRI). Who said women can’t be interested in cutting-edge technologies and innovative arms and equipment? An inner warrior wakes up in their souls when they hold a killer machine gun or try on a military pilot’s helmet! Take a look at these “Amazonians” posing with firearms around the world in Sputnik’s photo gallery. 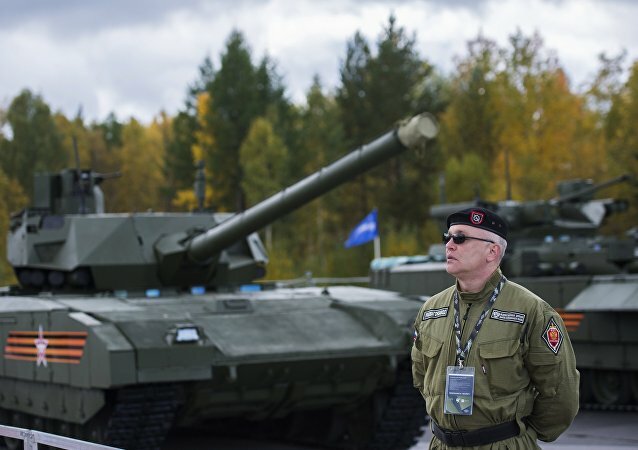 More than 500,000 visitors have attended the Army-2017 defense industry forum venues across Russia, Alexander Mironov, the chief of the Russian Defense Ministry's directorate of science and research, said Sunday. The Russian Far East and northwest provinces of China enjoy successful and mutually beneficial relations for many decades now. Every year new intergovernmental projects further unite the inhabitants of the two border regions and allow for cultural exchange and cooperation. Russian Rostec expects to sign a general contract on the development of a heavy-lift helicopter with the Chinese counterparts. 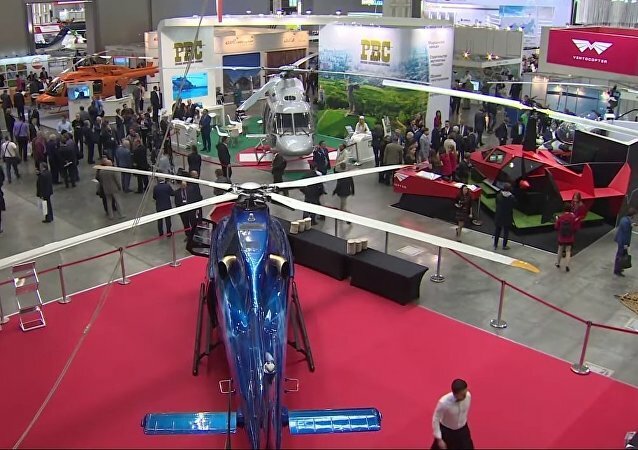 The 10th International Helicopter Industry Exhibition, HeliRussia 2017, kicked off in Moscow’s Crocus Expo on May 25. 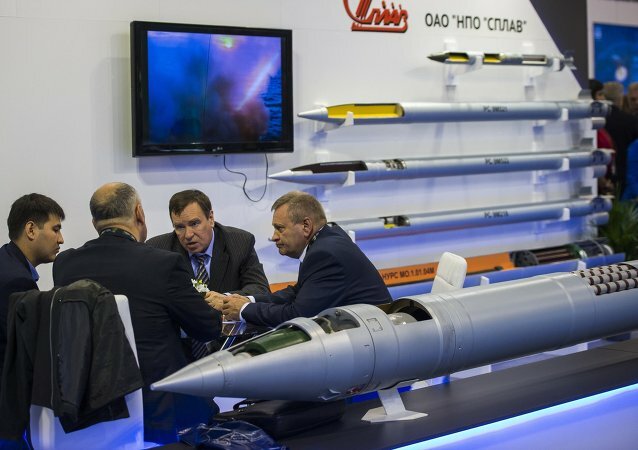 This year, 237 companies from 21 countries presented their products of both civil and military purposes. Russia's state arms exporter Rosoboronexport on Monday said it is planning to showcase over 160 pieces of military hardware at the upcoming Mexico Aerospace Exhibition 2017 (FAMEX 2017) in a bid to attract more Latin American clients. Russian military hardware used in the Syrian campaign will make appearance at this week’s key Asian maritime and aerospace show in Malaysia, the chief of the Russian state arms exporter’s delegation said Monday. The conferences and discussions held during the Army-2016 Expo in Russia helped to optimize a more balanced approach toward the country’s military and technical policy. Bahrain's ambassador to Russia invited Russia to take part in the international defense exhibition in 2017. As technology continues to advance at an ever increasing pace, things that were previously considered to be the stuff of science-fiction novels and movies are now becoming part of our everyday life. 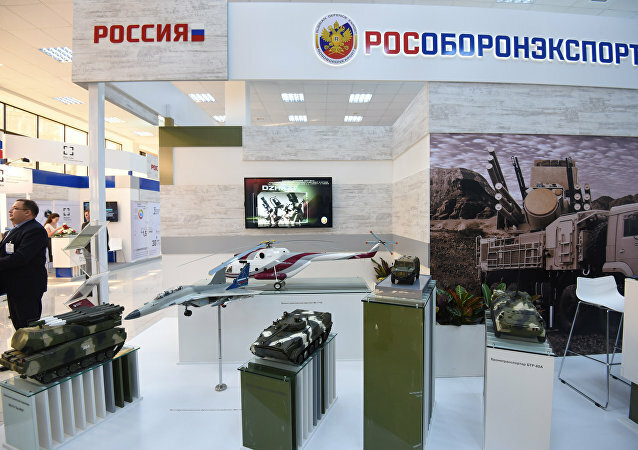 Rosoboronexport will exhibit military equipment at the Africa Aerospace and Defense (AAD 2016) arms expo due to be held on September 14-18 in Pretoria, the exporter said Tuesday. Serial production of the Russian Korsar UAVs will start in 2017, a manufacturing UIMC firm spokesperson told Sputnik on Thursday. Kazakhstan’s armed forces will receive multirole fighters and transport helicopters from Russia this year. India plans to be presented at the Army-2016 international military expo to be held near Moscow starting Tuesday. During the upcoming Army-2016 military expo, the visitors will be able to observe and inspect cutting-edge military hardware that is so far only available in Russia. 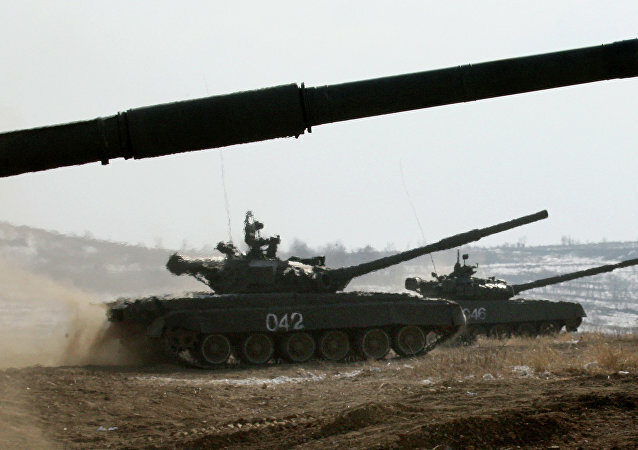 A new modification of Russia’s T-72 main battle tank designed for urban warfare is scheduled to be unveiled at the Kazakhstan Defence Expo – 2016 (KADEX-2016) in Astana. 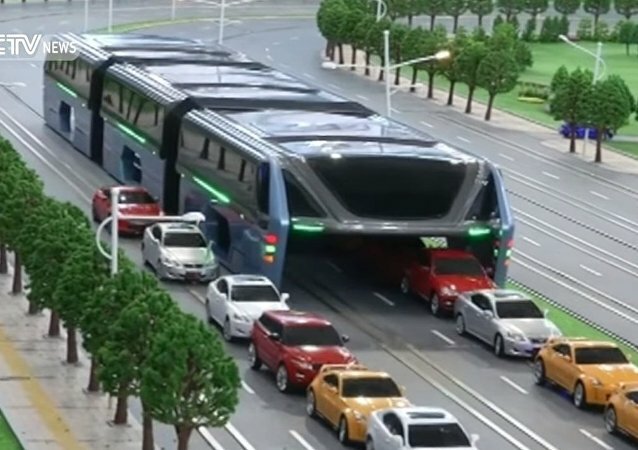 Could this be the future of public transit?